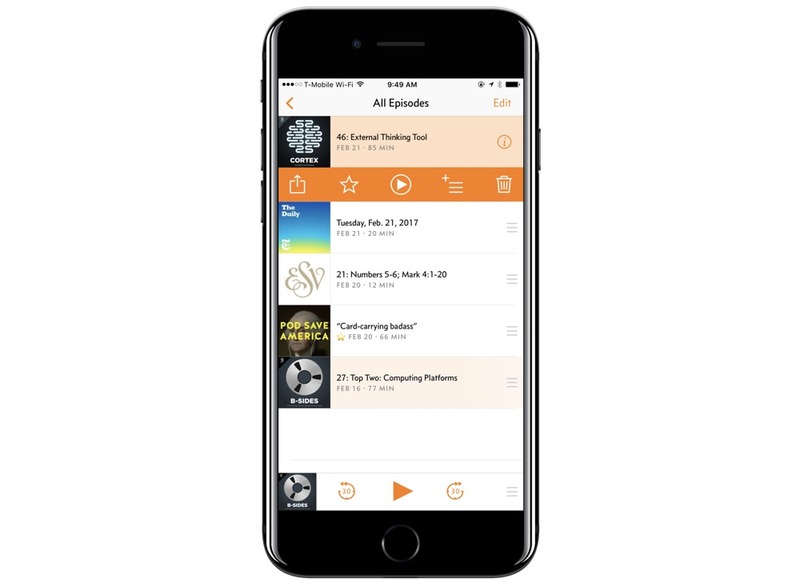 There are many podcast clients in the App Store, but our pick for what we consider to be the best is Overcast. 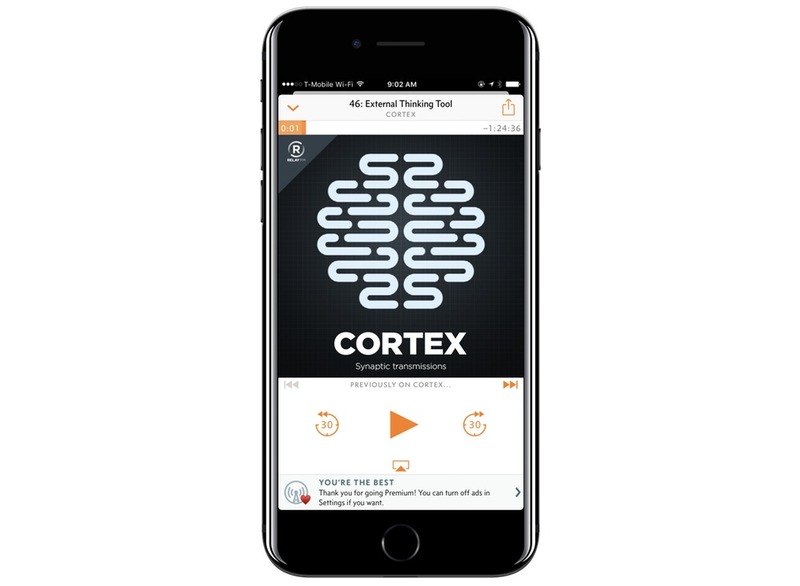 Overcast has a very easy-to-use interface, it has seen frequent updates (version 3 was released in early 2017), and it’s available as a universal iOS app and a web-based player. But best of all are Overcast’s two most useful and compelling features: Smart Speed and Voice Boost. Overcast has become the podcast app of choice for all of us here at The Sweet Setup. Its Smart Speed feature has saved me close to 100 hours beyond just standard speed adjustments alone. 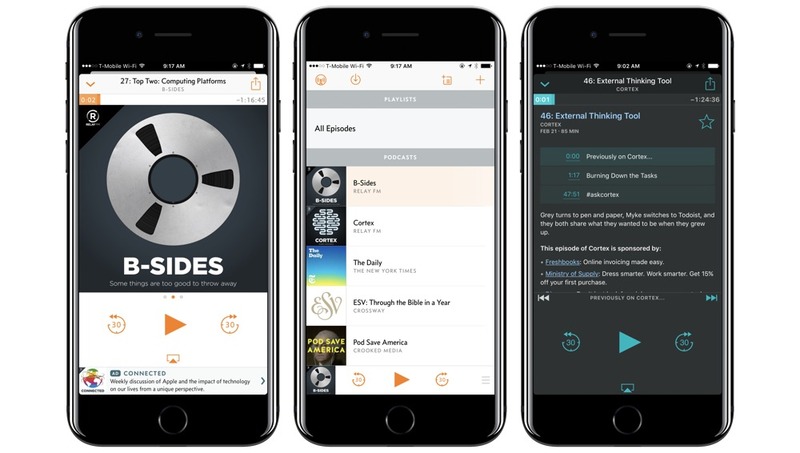 After comparing it to the competition and using it extensively, Overcast is the podcasting app we recommend. 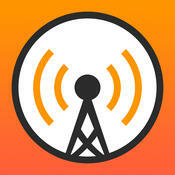 Smart Speed and Voice Boost are the two most compelling features that make Overcast our recommendation. Overcast has a simple business model, but it’s changed since the original release. The original 1.0 model was a $4.99 app. In year 2, the app turned free, but it added an optional $1/month patronage that unlocked a dark mode and file uploads. In late-2016, Overcast moved to an ad-supported model. For $9.99/year, you can turn off ads, upload files, and have access to new features that are only available in the paid tier. If you paid the original $4.99 for the app, you still have the option to turn off ads (even if you aren’t paying the subscription). You can read more about the decision on Marco’s site. In version 3 (released in early 2017), a host of new things were added. This includes a native Apple Watch app, rich notifications, and a new advertising network. The ad network is managed directly by Marco. It might include ads for an app, service, or even another podcast. In my experience, they are unobtrusive and informative. I even turned them on despite being a premium customer (you can see them in some of the screenshots in this article). Overcast’s visual design strikes a nice balance between following modern iOS design standards, but stays unique. The color scheme is light and unobtrusive with specks of orange or teal, depending on the theme, thrown in to add some visual interest. The main navigation includes a list of your playlists, your subscriptions, and buttons to further manage your subscriptions and playlists. The buttons don’t include text, which might be a problem for new users, but once you discover what they do, it’s perfectly usable. Version 3.0 of the app refined the design even more. It added a card-like interface that is easy to navigate, is optimized for larger screen phones, and added a new dropdown menu for interacting with individual podcast episodes (I find this helpful for interacting with an episode without accidentally playing it). The “Now Playing” screen of a podcast app is often the one that causes the most discussion and dissent among users. There are countless ways to display the same data, and that’s exactly how preferences and opinions are born. At the top of the screen, there is a back button, show name and episode title information, and a sharing button. Under that row is the scrubber, which is extremely easy to move back and forth. The artwork section follows and takes up a large portion of the screen. You can swipe left to view the show notes, and you can swipe right to adjust Smart Speed, Voice Boost, and set a sleep timer, and save the settings as custom for the current podcast. The Now Playing screen also includes large buttons to skip forward and backward by a pre-determined amount that you can modify in the app settings. When you look at Overcast’s UI, you can see how it was built with the mindset of running on a multitude of screen sizes. From the iPhone 5 to the 12.9″ iPad Pro, Overcast grows intelligently and makes the best use of the screen size. 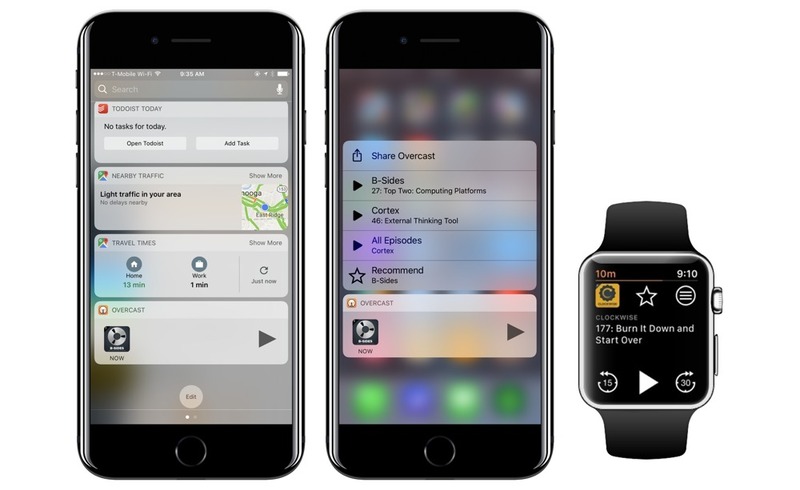 As Apple’s screen sizes continue to change, Overcast looks poised to adapt elegantly. Overcast was never meant to be the most feature rich client. It’s meant to offer the right features as opposed to every feature. 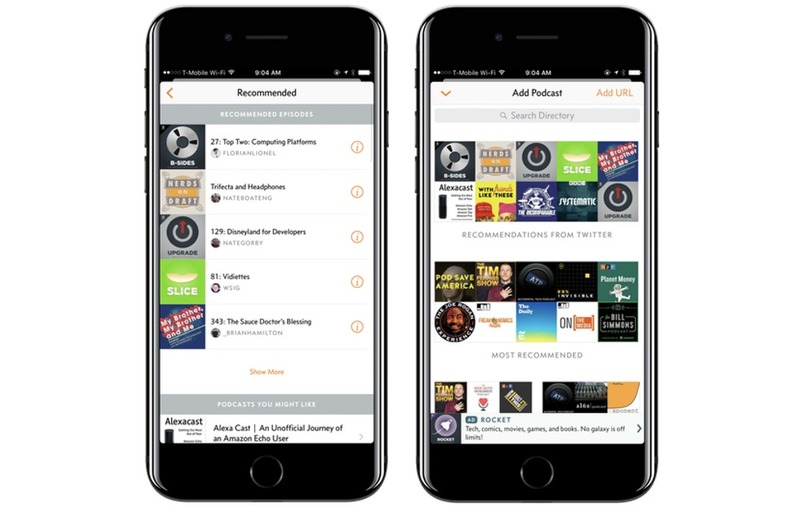 There are numerous fine-tuned controls that an app like Downcast will offer in regards to download management that Overcast is probably never going to offer, but that’s by design. Like we mentioned earlier, Overcast’s two most unique features are Smart Speed and Voice Boost. Smart Speed shortens silences without any distortion. Instead of applying a 1.5x or 2x speed increase across the entire episode, Smart Speed intelligently speeds through less-important areas. I see Smart Speed as getting one more notch on the speed meter for free. 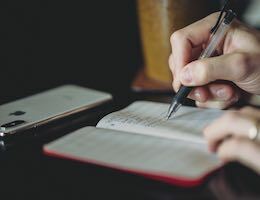 Whatever your preferred speed setting is for other reasons (pace, sound quality, intelligibility), Smart Speed tends to get you roughly the actual speed of the next highest one. 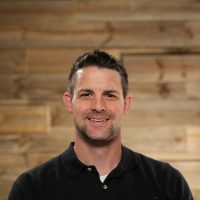 Evan Pederson ran a side-by-side test, comparing a podcast running in Overcast’s Smart Speed to the same one running in real time, and he found the time savings to average between 1.2x and 1.4x for shows that often have frequent pauses. Other shows that are tightly edited, such as Roman Mars’s 99% Invisible, didn’t benefit as much from the Smart Speed feature because there were less gaps and breaks to cut out. For those who want to save some time listening to certain podcasts, yet who don’t want the distortion that comes with 1.5x or even 2x speeds, Smart Speed is a happy medium. All of your shows will be shorter, but you likely won’t be able to tell any difference in listening quality. This feature is especially helpful for FM radio-based shows where there is often silence from callers and other random pauses. As I mentioned at the beginning of this article, Smart Speed has saved me over 100 hours of listening time. Voice Boost is a feature that aims to normalize the volume and make shows easier to listen to when in noisy situations, such as a car or train. It uses a technique of dynamic compression equalization that compensates quiet and overly loud audio to a more enjoyable, consistent volume. For shows with less-than-ideal editing, Voice Boost can be an ear-saver. Streaming allows you to start playing a podcast immediately. There’s no reason to wait for a 50 MB download to complete before hitting play anymore. Additionally, you can set Overcast to stream instead of download, saving storage space. Just as with downloaded content, streaming episodes can utilize Voice Boost and Smart Speed. Overcast includes a well-stocked built-in directory of podcasts. Like most apps, it’s pulling from the iTunes Store, but it also has a way to see what other shows your Twitter followers have recommended. I’ve really enjoyed the recommendations feature and have discovered new shows because of it. Of course, you can also add custom URLs if a show isn’t listed in the directory. Marco has also included some “Starter Kits” for various genres and content providers. These are helpful for folks who might subscribe to one or two shows and want to find more from similar networks or hosts. Overcast supports background downloads and push notifications. Thanks to its server-side component, your device doesn’t need to ping every show’s feed to see if there’s a new episode available. Overcast does it server-side and then pushes new content to the device. 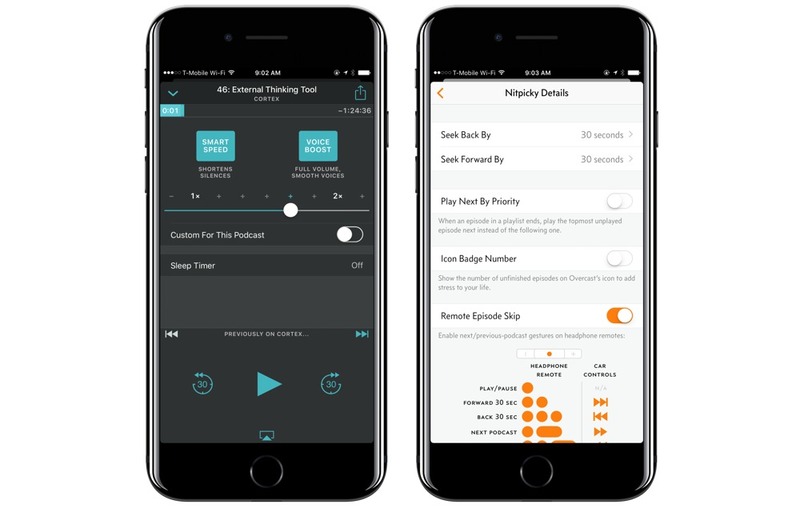 Like most podcatchers, Overcast supports smart and manual playlists. Smart playlists can filter based on status (played/unplayed), and can apply to all shows or just individual ones that you select to include or exclude using the intuitive menu. Additionally, your favorite show can be marked as a priority, which means those new episodes will always be front and center. 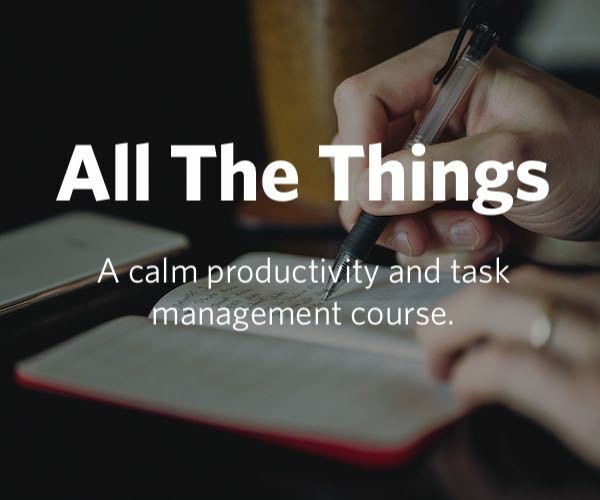 You could easily make a “non-technology” playlist for those times when you want a change of pace. 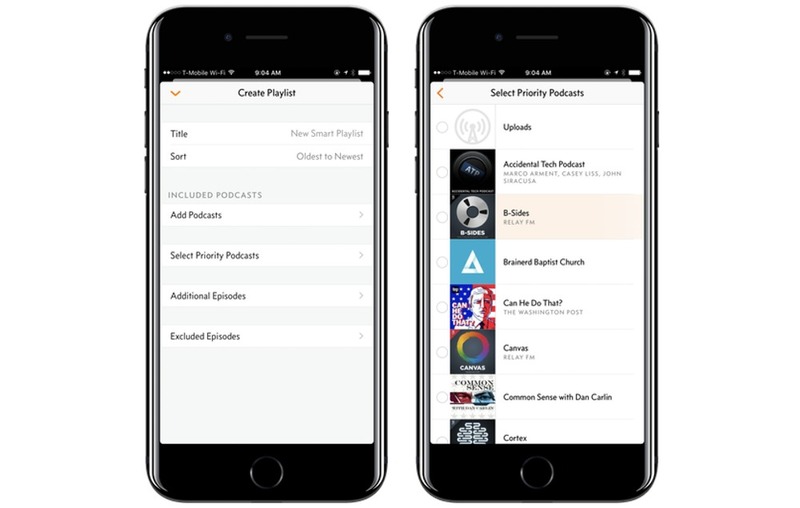 As your podcast subscriptions grow, making use of Overcast’s playlist feature will help keep you organized. Version 3 also added a new queuing system that can allow you to easily create an ad-hoc playlist for a road trip or a day in the yard. As we mentioned before, Overcast allows you to recommend shows from inside the app. Using Twitter as the friends list, you can see what people you follow are recommending. You can also share the show to various social networks using the iOS share sheet. The link allows you to play the show directly in the browser. This makes discovery and sharing of your favorite shows an easy task. Pocket Casts is a solid suite of apps. It runs on iOS, Android, the web, and more. The first thing I will say is that it’s a beautiful app. In fact, the aesthetics of the design are better than Overcast. Pocket Casts also supports a wider range of features. Do you want video podcasts? Do you need Android support? If so, Pocket Casts is your pick. Version 6 also added the ability to trim silence and boost the volume of the audio. Both Overcast and Pocket Casts trim silence out of podcasts in similar ways. The apps seek ahead for silence and shortens it proportional to the original length. This allows the natural pauses and breaks in speech to retain their length in relation to each other, while still trimming out overall playback time. Overall, I just don’t find Pocket Cast’s silence removal as pleasing to use as Overcast. To my ears, Overcast seems like a more natural cut. This is highly personal, so take that for what it’s worth. Pocket Casts has also gained CarPlay, ability to share a list of shows, 3D touch for show notes, audio effects while streaming, and additional control center features. I know Pocket Casts has a lot of fans (including me), and it’s a really tough decision to pick between it and Overcast, but I found myself missing Overcast while I was using Pocket Casts, but not vice versa. You can download Pocket Casts for $3.99 on the App Store. Of course, not everyone wants to pay for apps, and there are several free podcast apps on the App Store. The most notable is Apple’s own app that is built directly into iOS. Apple’s Podcasts app can use your Apple ID to sync subscriptions, so adding new shows can be done from the desktop version of iTunes or even the Apple TV. It can stream and/or download files, and iCloud syncs your play position across devices. Podcasts has “Stations” built-in which are akin to playlists in iTunes. Stations can be used to filter unplayed episodes. However, Apple’s implementation can be set up to affect only certain shows, so, for example, creating a group of all Unplayed Relay.FM shows could be done easily. If you listen to podcasts across a range of devices, or just really like Apple’s first-party ecosystem, you might be happy with just using Apple’s built in app. While Apple’s app is nice enough, Overcasts’ interface is far more enjoyable to use, discovery is easier, and recommending shows is dead simple. With features like Smart Speed and Voice Boost, Overcast is worth the download. Since the app is free, there is no reason not to at least try it. Syncing is also rock solid. iCloud syncing for the Apple’s podcast app is much better than it used to be, but it’s far from perfect. If you listen to more than one show, I highly recommend you give Overcast a shot. 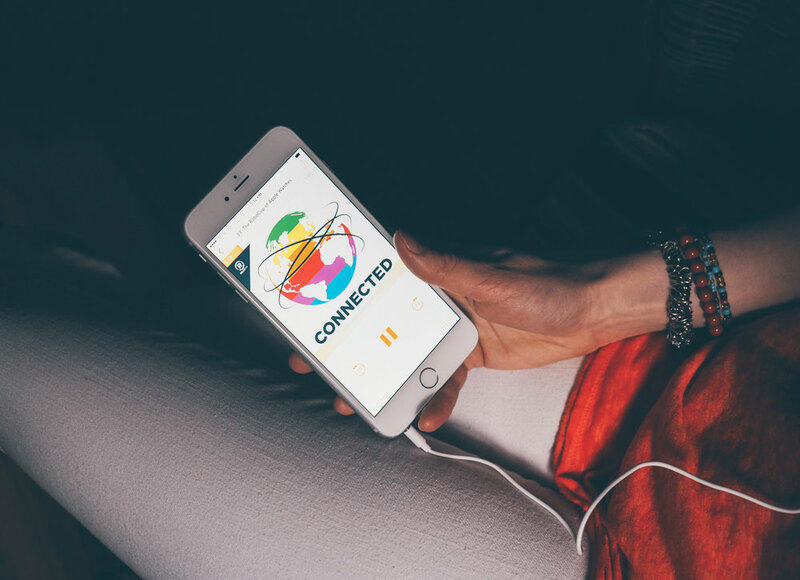 Castro is another long-standing podcast app that has learned some new tricks. Castro 1.0 was actually one of my favorite podcast apps to use. While it was missing features like iPad sync, it was a delight to use on the iPhone. While I applaud Castro 2.0 for thinking outside the box, it doesn’t work with how I listen to podcasts. Most podcast apps follow this model: Subscribe > Playlists. Castro uses an inbox model where new episodes can be triaged. New episodes go to the inbox tab where you can review and queue up the ones you want. The rest can be archived. Episodes that are queued are then automatically downloaded. You can mark your favorite shows to queue automatically as well. While this method probably works for people that subscribe to 20-30 shows and rarely catch up, I do not organize my podcasts that way. I subscribe to about six shows (they rotate in and out), and I listen to every episode. If I need something new, I’ll head over to the directory section in Overcast and download something as a one-off. Recent updates have brought an iOS 10 widget, CarPlay, and 3D touch to the Homescreen icon. While it’s not the app for me, it is likely the best choice for some people. Castro can be downloaded for $3.99 on the App Store. Other apps we tested include: Downcast which is well-equipped, but the interface is clunky and fairly ugly in places; PodCruncher is fine for a stand alone iPhone app, but it’s fairly basic; Stitcher which is a well-known name, but is an entire ecosystem unto itself, bringing a level of complexity most podcatchers don’t have; and the Feed Wrangler-powered PodWrangler has a solid back-end, but is light on features for power users. Overcast is universal and is free in the iOS App Store. Since its release back in 2014, it’s seen frequent updates (including CarPlay support). I’ve tried just about every podcast app, and we always come back to Overcast. Overcast is a simple podcast app that makes it easy to recommend, discover, and enjoy your favorite shows.